In November 2016, at the invitation of Guido López-Gavilán, Director of the Festival de La Habana, de Música Contemporánea, Cascadia Composers will present a concert of six members’ works at their 29th annual festival. These works will be performed by many of Cuba’s leading musicians. Cascadia Composers will in turn invite a group of Cuban composers to attend a public performance of their works produced by Cascadia in Portland, Oregon, and performed by FEAR NO MUSIC in May, 2017. 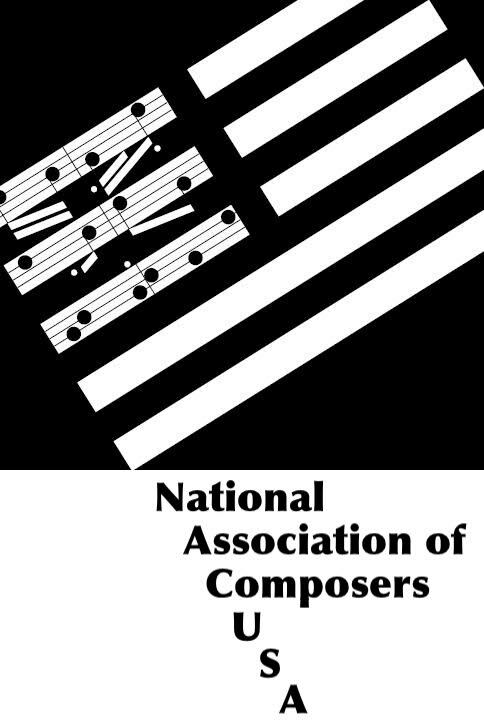 In connection with this groundbreaking exchange between our two countries, the NACUSA Cascadia Composers chapter is excited to offer new music and arts patrons everywhere an unprecedented opportunity to be part of this exchange between Cuban and American composers, the first in more than 50 years. The concert of Cascadia’s music at this prestigious contemporary music festival will represent some of the very best of what the renewal of relationships can mean for both countries. You can support our endeavor by traveling to Havana with us to hear our concert, experience six days of fascinating exploration of Cuban culture from earliest times to the latest trends, and join an initiative that can mean a strong new beginning for us all. What better way of creating friendships with people of one of the most musical nations in the Americas than for our Cascadia Composers, along with a set of enthusiastic patrons, to visit Cuba and to then also welcome Cuban composers for a visit here in Portland? We welcome you on our journey! If you would like to find out more about joining the tour, please contact Sage Lewis at sagelewis@gmail.com. For more information about the artist-only delegation, and the Cuban composers’ reciprocal visit, please contact David Bernstein at dsbern894@gmail.com.